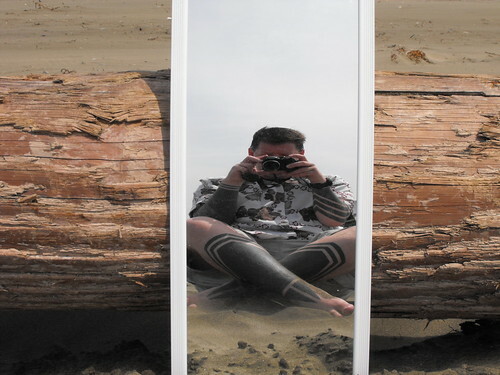 I love self-portraits on Ocean Beach because it’s not like a happy-go-lucky beach picture. That could be Burning Man. That could be some post-apocalyptic nuclear wasteland. That could be on the set of the new Mad Max movie. The day after I took this picture they shut down The Great Highway because of all the sand that had blown up and threatened the integrity of the Highway.